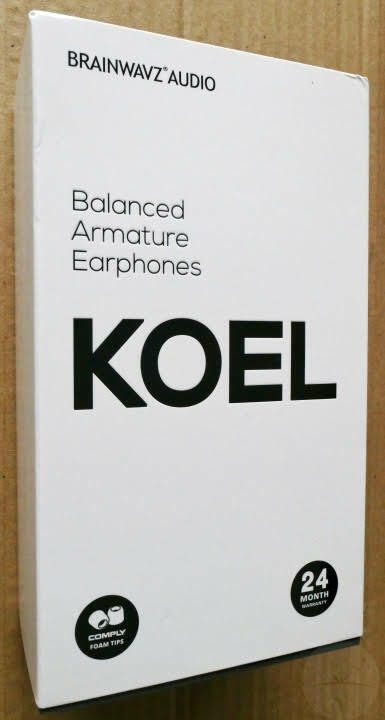 KOEL IEMs are driven by a single balanced armature with a transparent liquid resin 3D printed body and detachable MMCX cable. 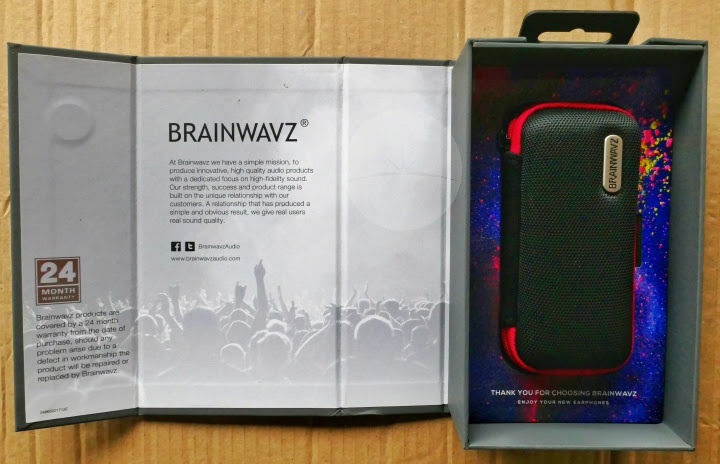 Packaging is on point with a cardboard box opening via magnetic flap to reveal a handy hard shell zipped storage case with a stylish black and red design. 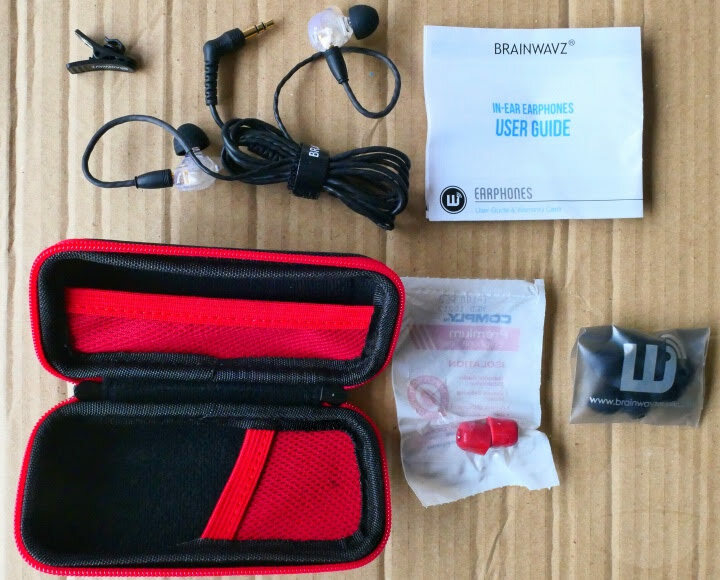 Inside you find the earphones wrapped with a velcro tie along with a user guide leaflet, cable clip and a selection of 6 pairs of silicone ear-tips plus a pair of memory foam tips for those wanting better isolation. The ergonomic pebble-shaped earpieces definitely stand out from the crowd and as they’re transparent they look fairly discreet when worn. 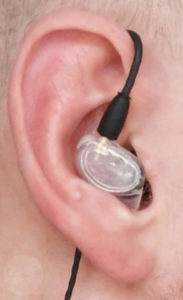 In combination with the twisted PVC cable that runs over the ear, this shape also gives a very secure and comfortable (if a little shallow) fit with decent isolation. The supplied cable has good insulation around the Y-split and 45° gold-plated 3.5mm jack so I’d expect it to be durable. 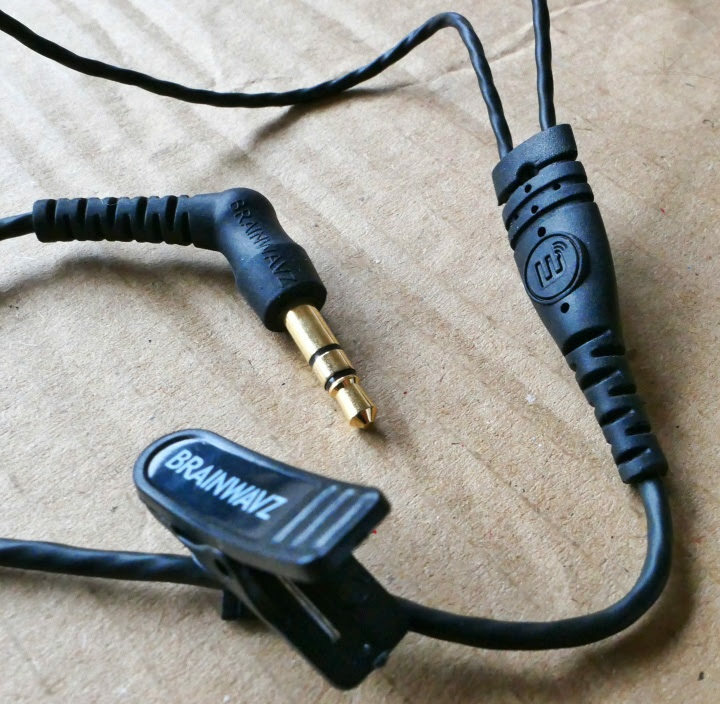 Of course thanks to the MMCX connector the cable can always be swapped out should it fail or for those who’d prefer something with an in-line remote or microphone. 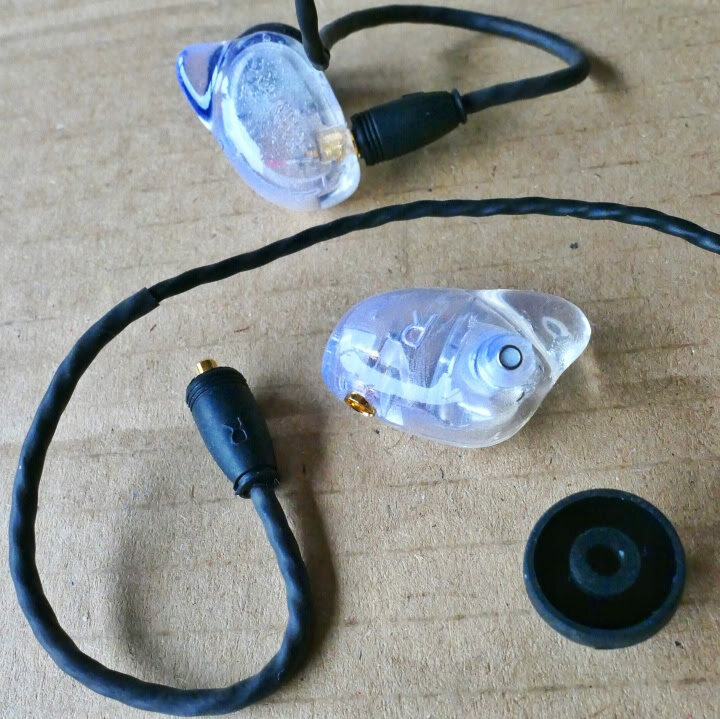 Unlike earphones with a (more common) dynamic driver design, using a balanced armature typically delivers better treble performance and a faster response at the expense of bass. You can definitely hear this difference in Koel’s audio performance. They give a very neutral sound signature with a well rounded soundstage, crisp highs, clean, textured mids and a softer bass.